A land of wonders, legends, great artists; a land of culture, history, beauty; a land where every corner has a secret to tell. Let us take you on an adventure! Discover with us the multiethnic culture, the delicious cuisine and astonishing scenarios. Create with our hints a real Sicily Travel Guide: we’ll do our best to make your holiday unforgettable. 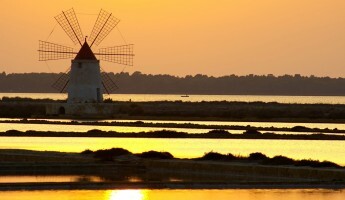 Get ready to visit Sicily with Scent of Sicily holiday rentals!